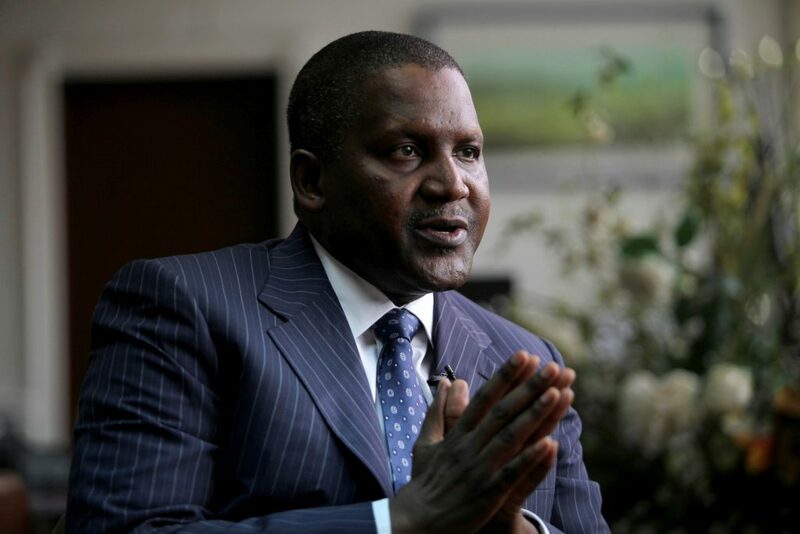 The Forbes list which was released yesterday, January 9 revealed that there were fewer and poorer billionaires on the African continent in 2019. Forbes report that Alakija’s net worth dropped due to a decline in the value of one of Nigeria’s most productive oil fields. It is claimed that the decline can be partly blamed on the fact that the oil field’s production had levelled off. The rating magazine reports that Alakija’s net worth dropped due to a decline in the value of one of Nigeria’s most productive oil fields.